Good luck trying to intimidate Bundaberg referee Caitlin Troy. The 17-year-old, who is based in Hervey Bay, has been recognised as one of the best in the state for her performances in competitions last year. Troy won the community referee of the year as part of the FFA female football awards. 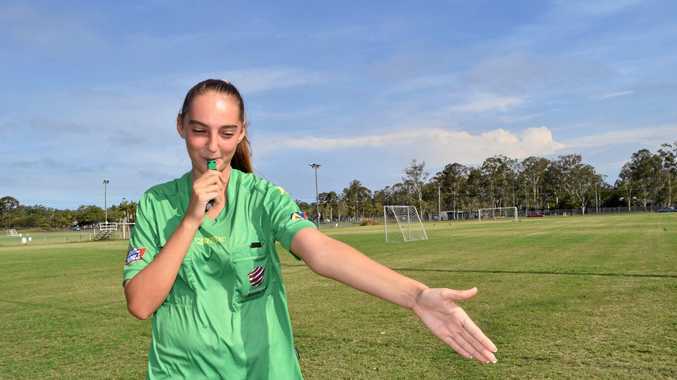 The teenager dedicates herself to the game by travelling for more than two hours a week to referee games around Wide Bay, including Bundaberg, and some games in Brisbane. "It feels like I've accomplished something,” she said. Troy originally played the game before becoming a referee after her sister became one. She quit playing two years ago to focus purely on being the best she can be in refereeing. "No I don't regret it,” she said. She's also not afraid to referee senior men's and women's matches. 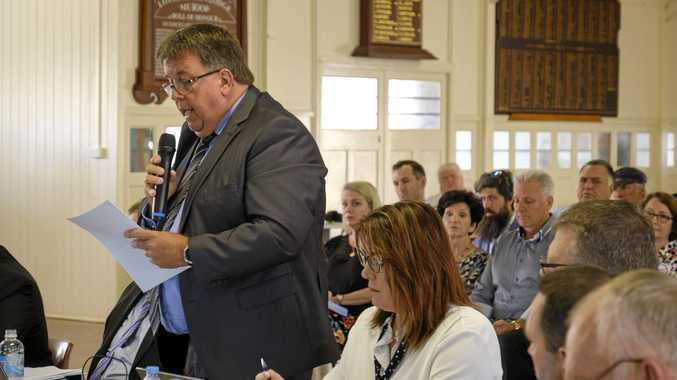 Troy has been doing it for the past 12 months, taking control of some of the biggest matches in the Wide Bay Premier League and Football Queensland Premier League. She has also refereed in the Nationals Premier League in Brisbane. "When I first started, I was intimidated,” she said. "But I do like the challenge, I can control games and make the right decisions. Troy said her goal was to make it as far as she can with the sport, hopefully refereeing at the top level in the future. She will be in action this weekend, refereeing in the WBPL.